If you have not tried almonds from Noto, a small town in southeast Sicilia, you have never truly had an almond. These mandorle di Noto are unpeeled, which means you get to enjoy their incredible skin. Noto almonds have a shockingly intense flavor, that will have you dreaming of the best of Sicilian desserts - pasta di mandorla, almond croissants, fresh almond granita. They are remarkably sweet with a completely dry, dense texture. Crush them up with piennolo tomatoes, basil and garlic for a traditional pesto Trapanese, or mix them into green salad, insalata di riso, granola or oatmeal. Crumble them on top of gelato or yogurt, snack on them right out of the bag, or use them to make almond milk - a recent trend in the US that is actually a traditional Sicilian treat! These Unpeeled Romana Almonds are the same almonds that pastry chef Corrado Assenza uses for his sweet creations in his Caffè Sicilia in Noto. 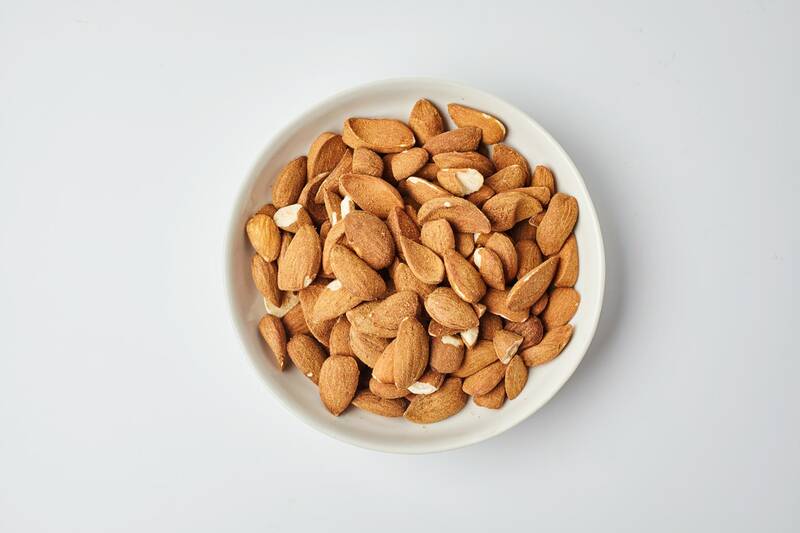 These almonds are an ancient native varietal called Romana, which have a much stronger taste than the California almonds you might be used to - and three times the quantity of nutritious polyphenols. And unlike California almonds, Noto almonds do not rely on irrigation. Thanks to Noto’s specific microclimate, the winter brings ample rain to sufficiently hydrate the almond trees, and Romana trees require only a fraction of the water used by industrial almond farms. But because they are produced sustainably and farmers are paid fairly, Noto almonds are priced higher than conventional almonds. Their cost reflects the incredible quality and low quantity of this small-scale production, which is protected by Slow Food because it is at risk of extinction.